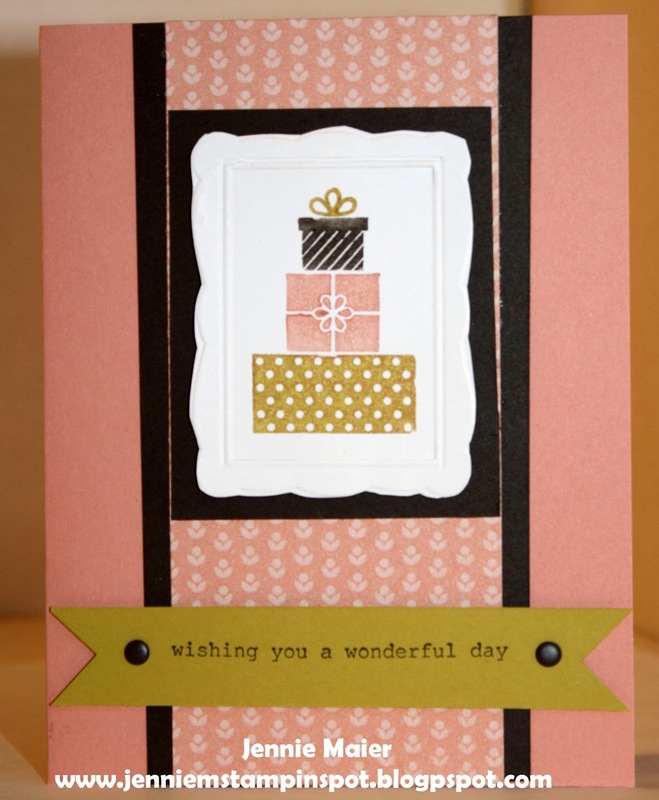 Unfortunately I needed a sympathy card, but fortunately I could use the SAB DSP, Sweet Sorbet with the Flower Shop and Thoughts and Prayers stamp set. I also used the Clean and Simple Stamping FTL#271 here. 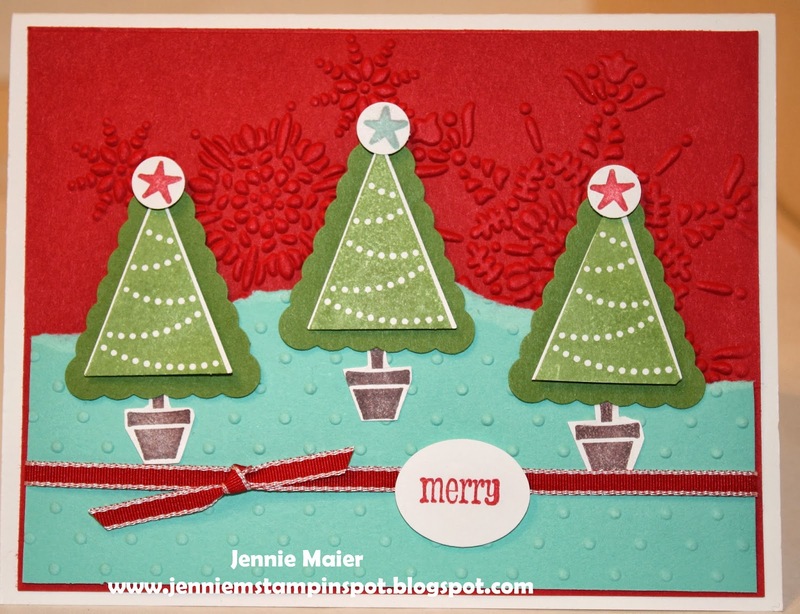 I'm finished creating all my Christmas cards and got a chance to play with my Occasions and Sale-a-bration pre-order(finally!) 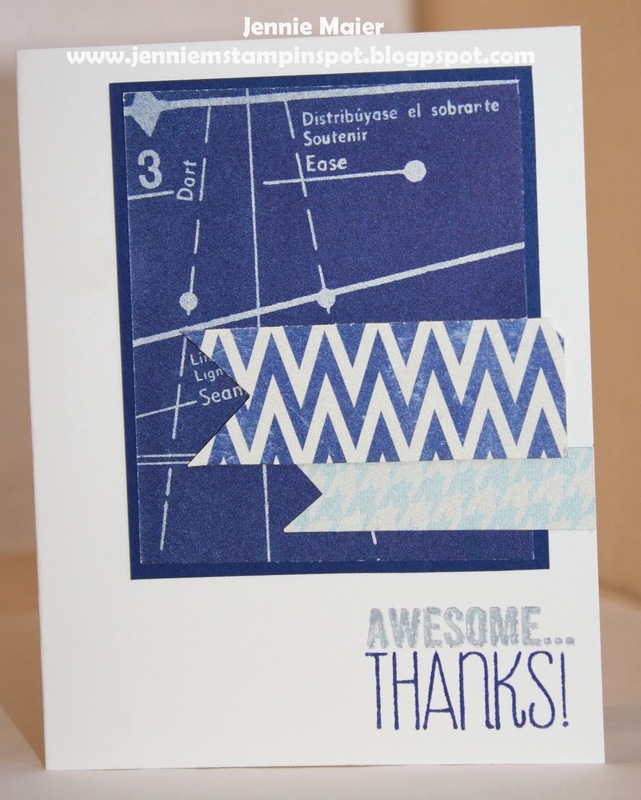 and needed a thank you card. So I used the Freshly Made Sketch#117 here. Perfect sketch to use for the new Banners Framelits in the Occasions Catty and the Banner Blast stamp set and coordinating Banner punch that you can earn for free during Sale-a-bration. 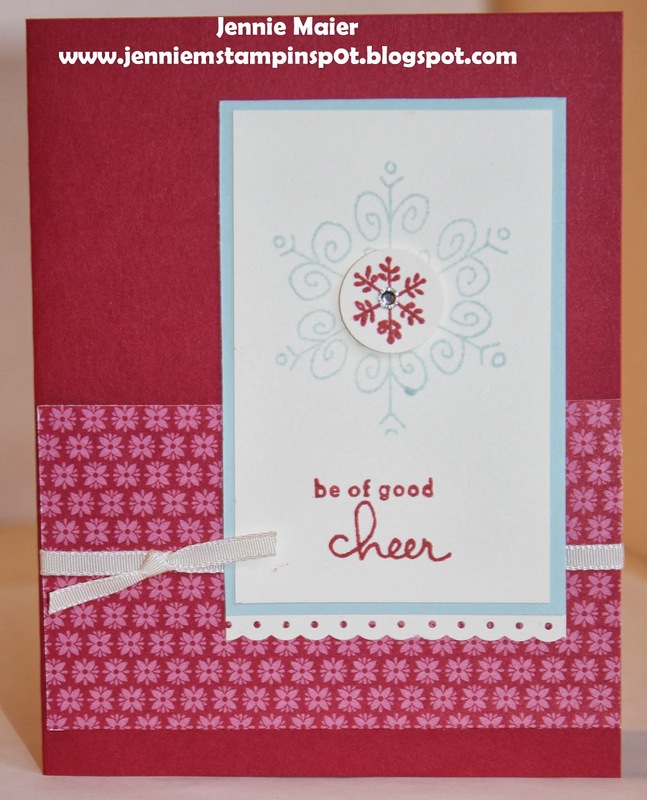 And I used the SAB DSP, Sweet Sorbet too. Here's some more quick and cute cards using the Color Me Christmas and More Merry Messages stamp sets with some Brights DSP Stack. 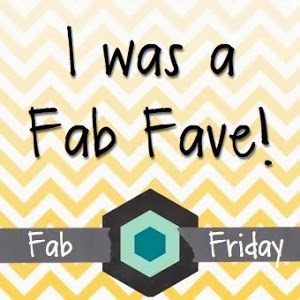 This is for the FabFriday Sketch#33 here. 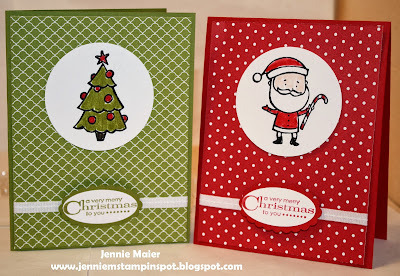 Wishing You and Color Me Christmas are the stamp sets with some Season of Style DSP. 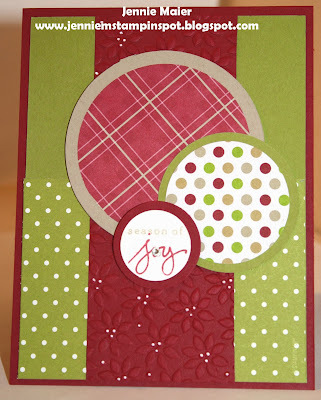 Here's another set of cards using the fabulous Endless Wishes set with the Season of Style DSP. I used the same layout from this post here, just changed up the stamp sets and papers. Here's a quick one using the Color Me Christmas and Embellished Events stamp sets and some new DSP, Fresh Prints, that will be available in the Occasions Catalog starting January 3, 2014. 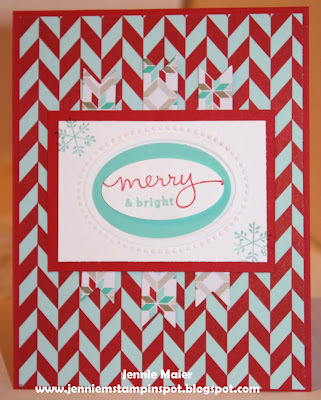 Here's a CAS Christmas card using the Wishing You stamp set with some Season of Style DSP Stack. 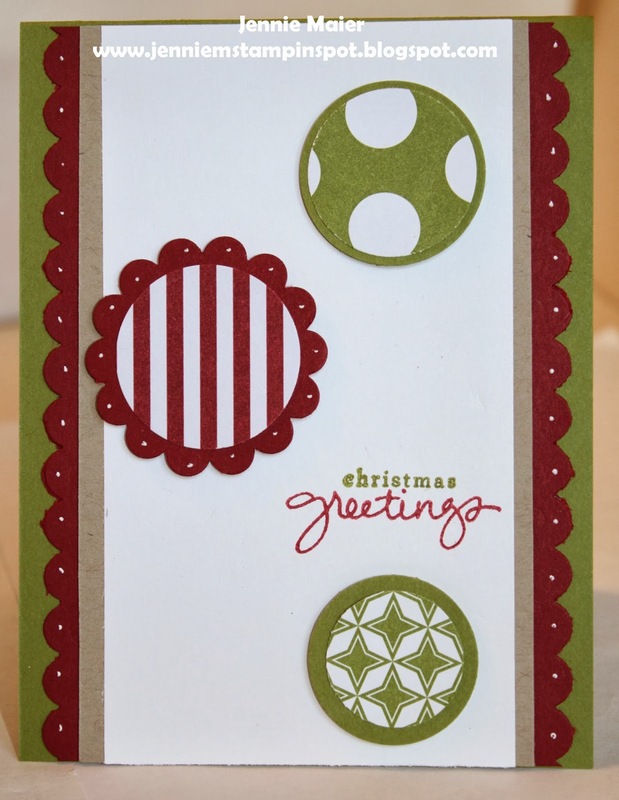 This card was inspired by the Stampin' Celebration Inspiration Challenge#73 here. I was drawn to the striped candies and used the striped Season of Style DSP then some Crumb Cake and Cherry Cobbler snowflakes. Endless Wishes is the stamp set. This one uses the Freshly Made Sketch#116 here. 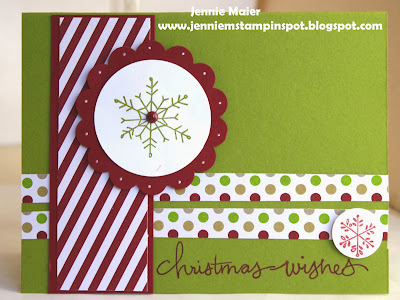 My favorite Christmas stamp set for this year, Endless Wishes and some new Occasions DSP, Fresh Prints DSP Stack, available Jan. 3! This is for the MojoMonday Sketch#323 here. 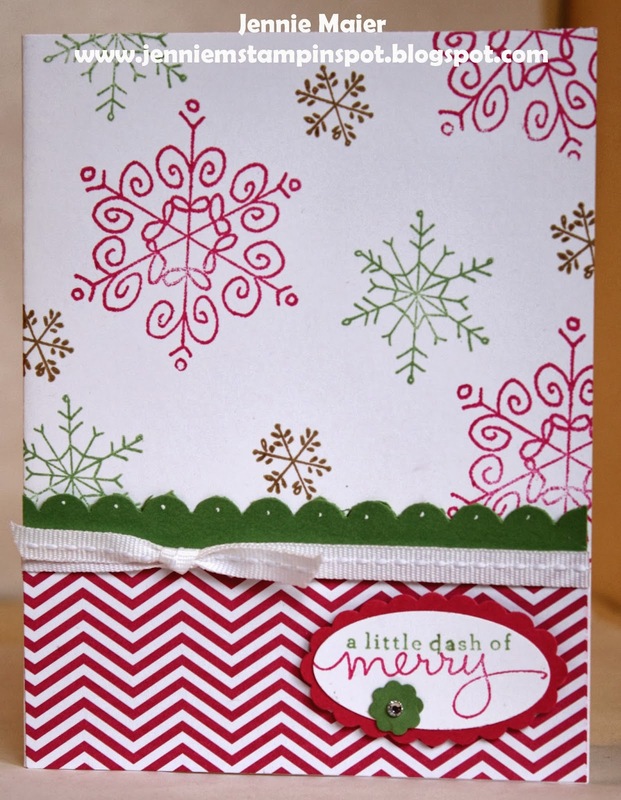 Stamp sets are Color Me Christmas and Endless Wishes. This card uses the FabFri#31 here. 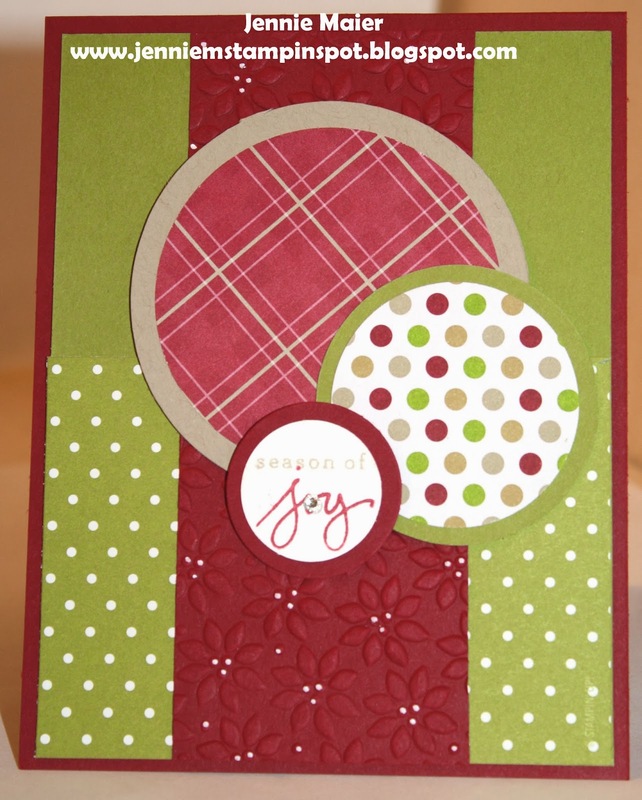 It's a challenge to use the colors Coastal Cabana, Real Red and Gumball Green. Pennant Parade is the stamp set. 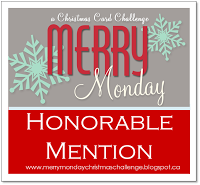 This card uses the PPA Challenge#182 here. It's a color challenge of Elegant Eggplant, Smoky Slate and Very Vanilla. 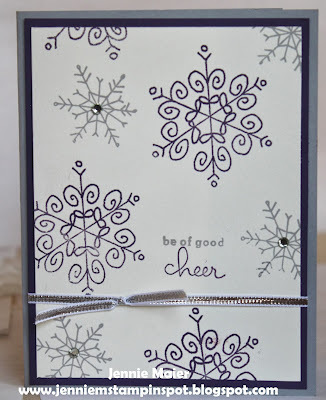 I used the Endless Wishes stamp set and dressed up the snowflakes with some Basic Rhinestone jewels. This card uses the Splitcoast Sketch#465 here. 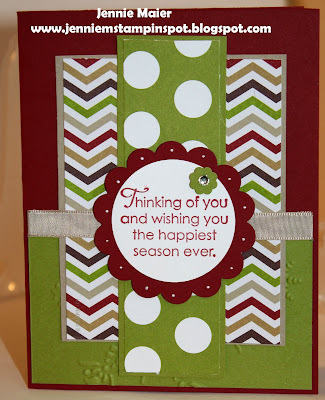 Wishing You is the stamp set with some Season of Style DSP. 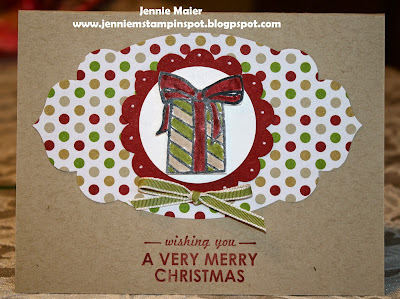 This is a super quick CAS card thanks to the Freshly Made Sketch#115 here. 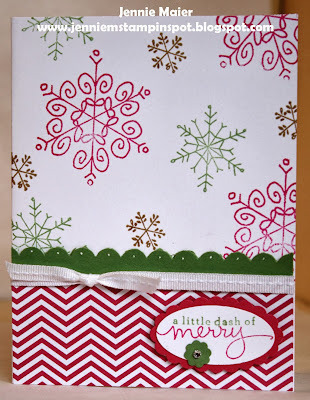 More Merry Messages is the stamp set and some Season of Style DSP. 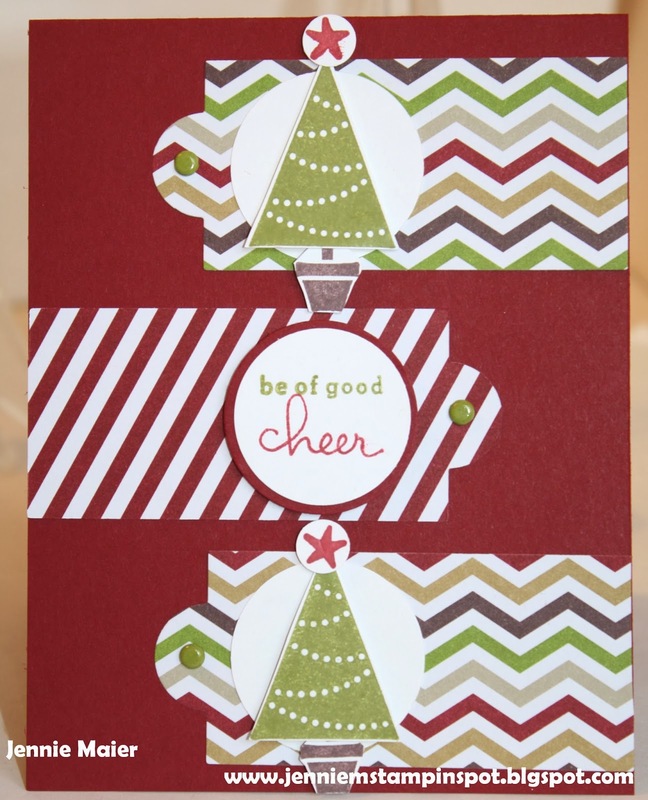 These two cards are a great way to use up those scraps of DSP we all have on our desks! I used the Season of Style DSP for both cards. The first one uses the 1 1/4 inch Square punch and the second one uses the 1 3/8 and 1 1/4 and 1 inch and 3/4 inch Circle punches. 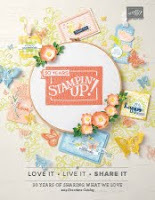 The stamp sets are More Merry Messages and Endless Wishes. I thought I'd share another set of card I made with the Color Me Christmas, Endless Wishes stamp sets and the Season of Style DSP Stack. 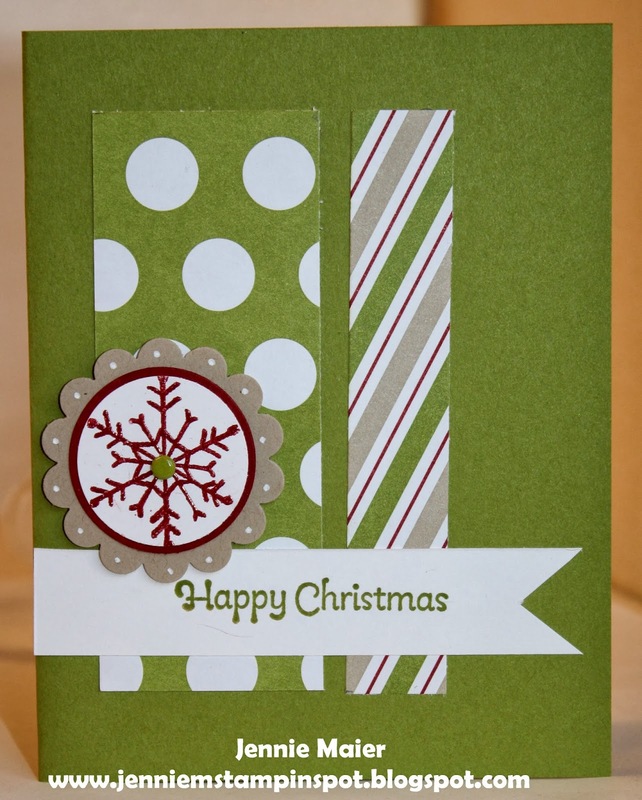 The papers on these card are each from one piece of the 4/12 by 6 1/2 paper stack, cut down to two pieces. 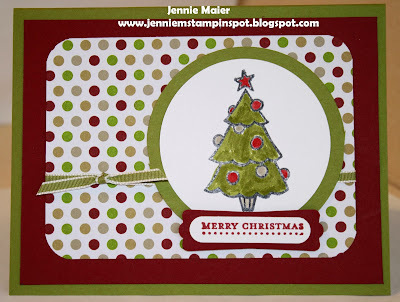 I colored the images with Stampin' Write Markers. 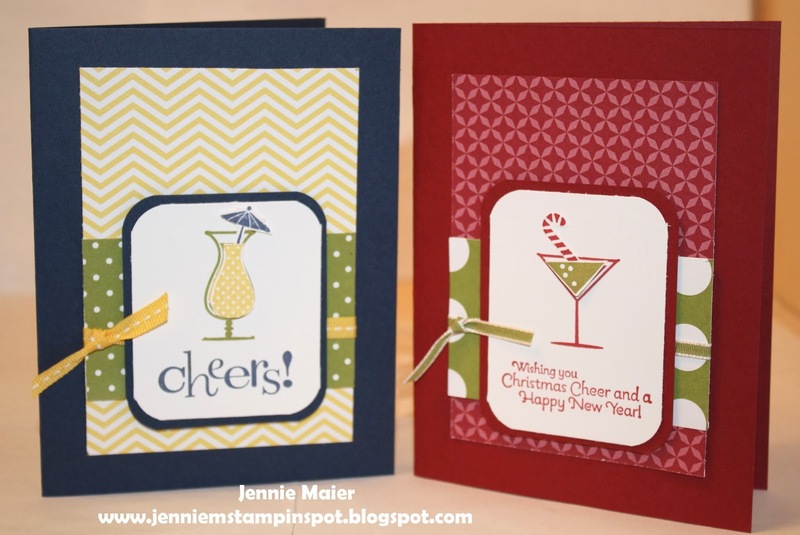 My Mojo was really flowing so I made two cards with the MojoMonday Sketch#322 here. 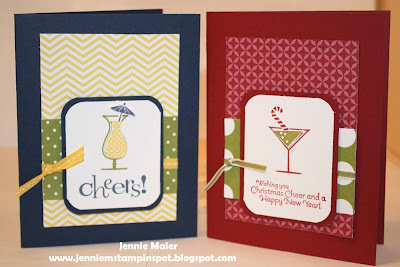 Both cards use the Happy Hour Stamp set. 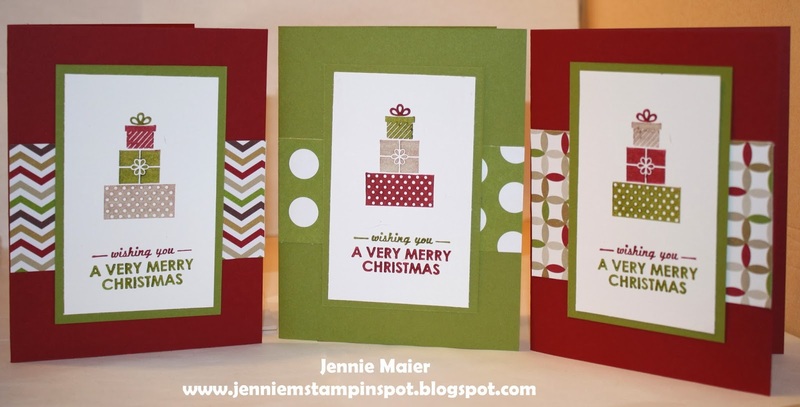 The birthday card uses the Brights DSP Stack and the Christmas card uses the Season of Style DSP. Who doesn't need to keep it clean and simple this time of year? 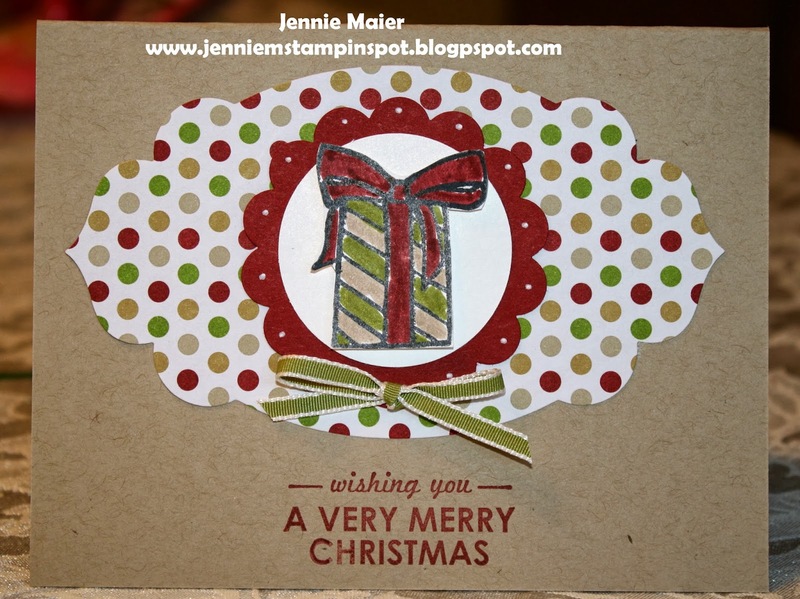 I made another quick card thanks to the Create with Connie & Mary Sketch #279 here. 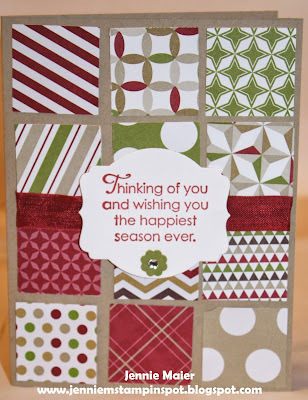 Wishing You is the stamp set with some Season of Style DSP. I was inspired by the Friday Mashup#137 here for this card. 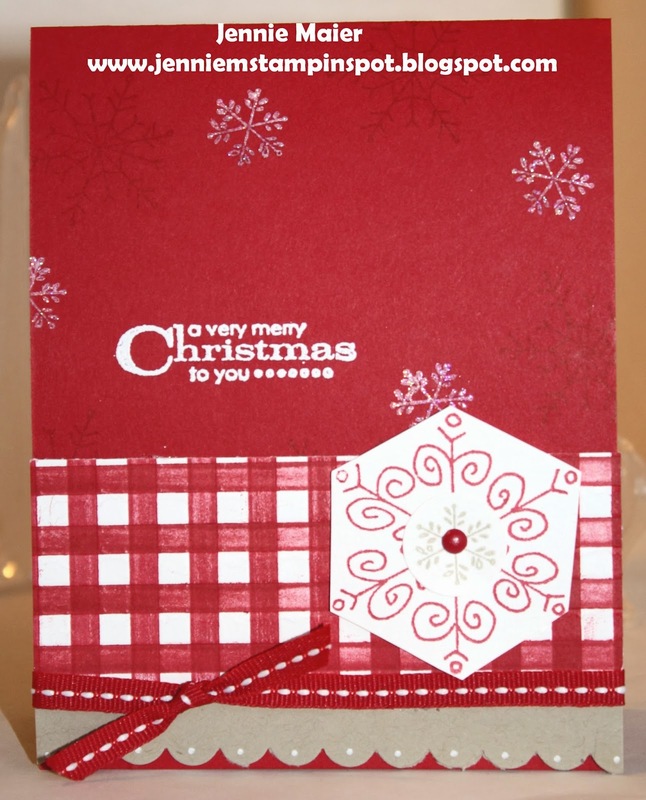 The mashup is to use gingham and kraft so I used both. I used the More Merry Messages and Endless Wishes stamp sets and created my own Real Red gingham paper by inking up the Stripes embossing folder with Real Red and running the Whisper White card stock thru it twice. 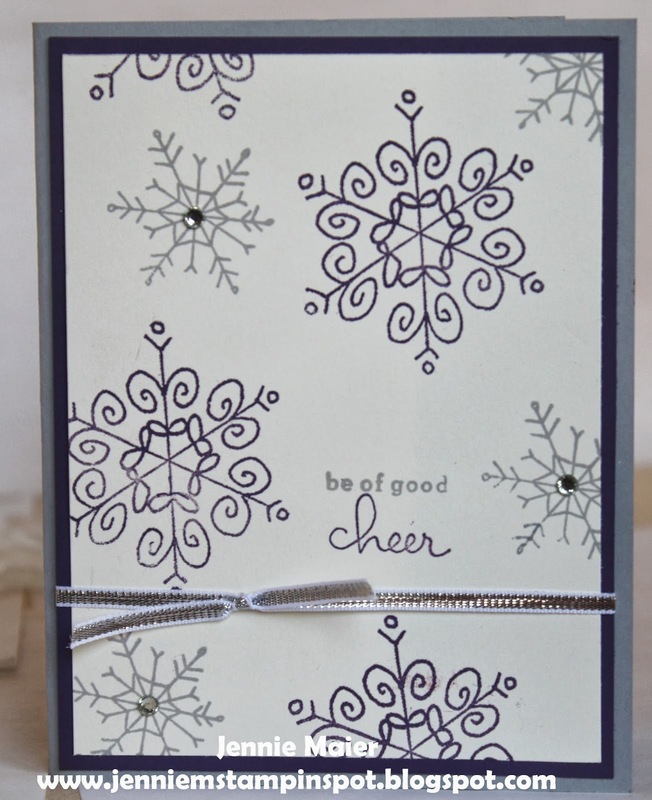 I also stamped the little snowflake in Whisper White Craft ink and embossed it with some Iridescent Ice embossing powder. This card is for the MojoMonday Sketch#321 here. 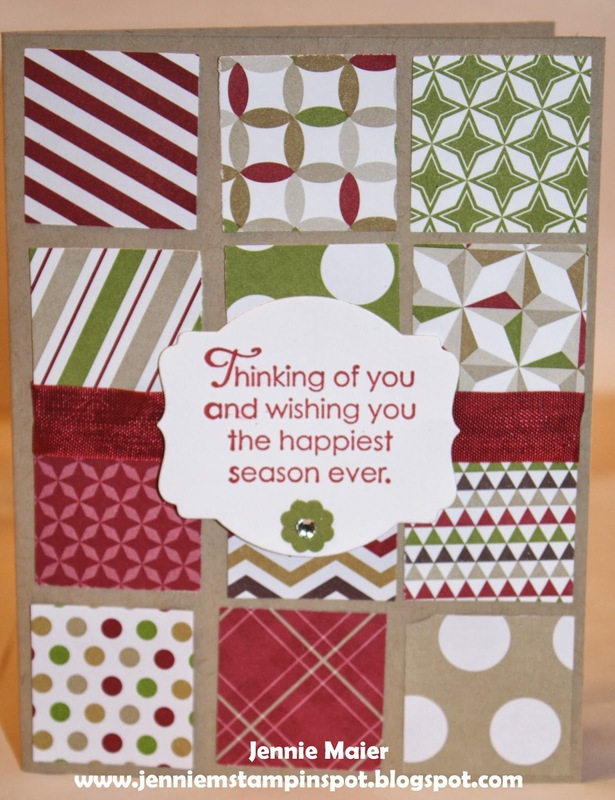 I didn't make a square or circle card, just used the sketch and More Merry Messages and some Season of Style DSP. 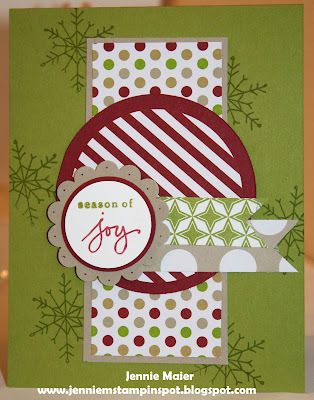 I used the Freshly Made Sketch#114 here and scraps of Season of Style DSP for this card. 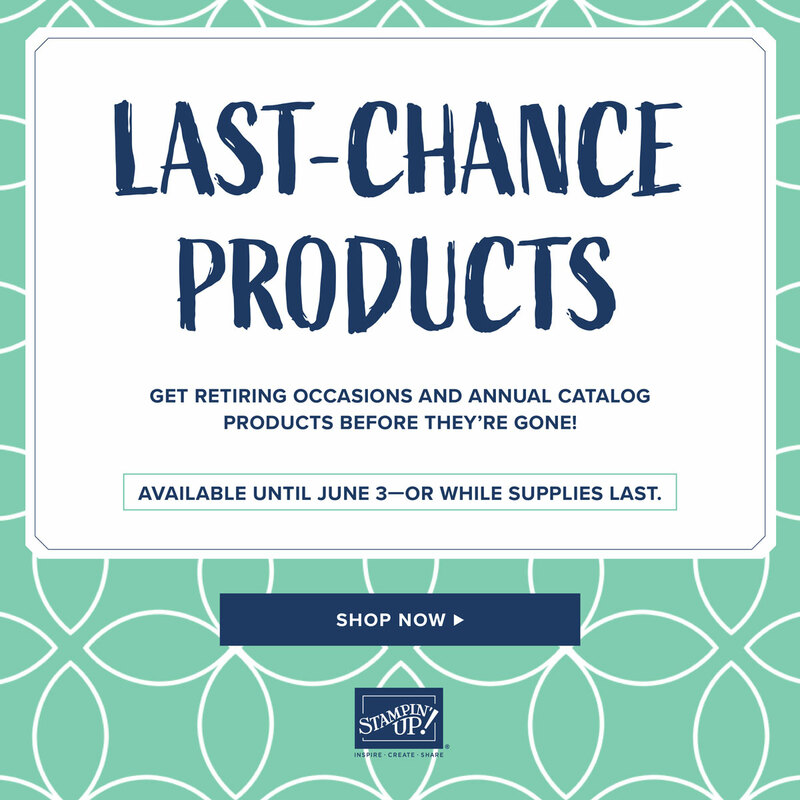 And the Endless Wishes stamp set. Happy Thanksgiving everyone! I certainly have so much to be thankful for from my family, friends, my health, etc! Hope everyone enjoys their day. 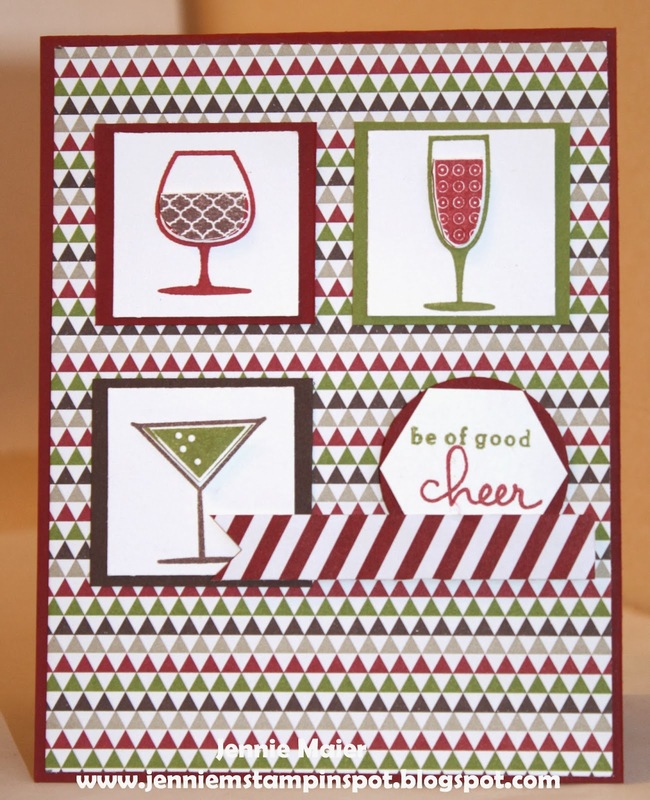 This card uses the FabFriday#31 here. 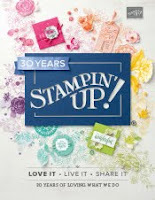 I used three stamp sets, Teeny Tiny Wishes, Bright Blossoms and Mixed Bunch. And a bit of Etctera DSP. I used the Clean and Simple FTL#267 here for this Christmas card. 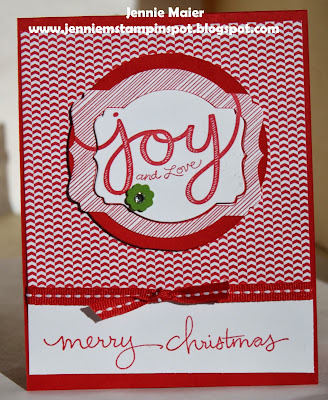 Joy and Love, a single stamp, and Endless Wishes for the stamp sets and some Brights DSP Stack. 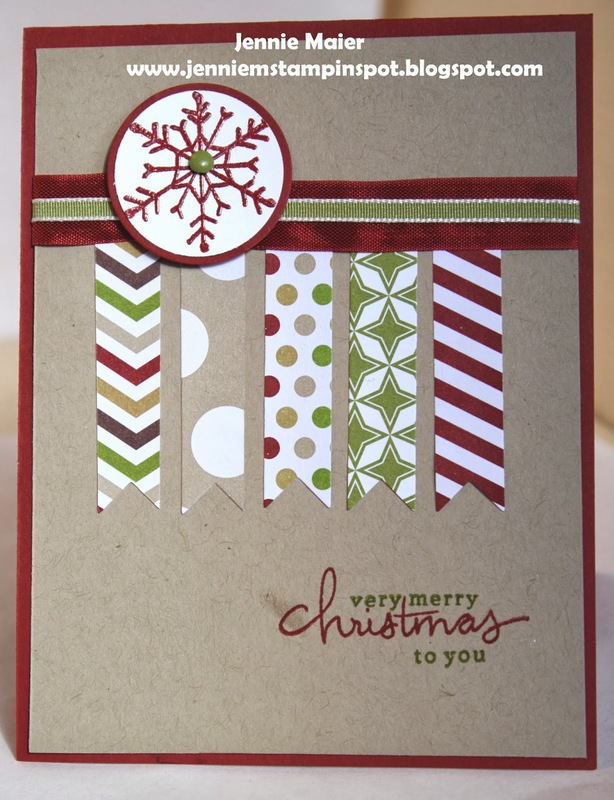 Accessories: Deco Labels Framelits, Coluzzle Circle cutter, Itty Bitty Shapes punches pack, Basic Rhinestone Jewels, 1/4 inch Real Red stitched grosgrain, Stampin' dimensionals. I'm on a roll and I used another sketch for this card. It's the Splitcoast Sketch#463 here. And more Endless Wishes and Season of Style DSP. 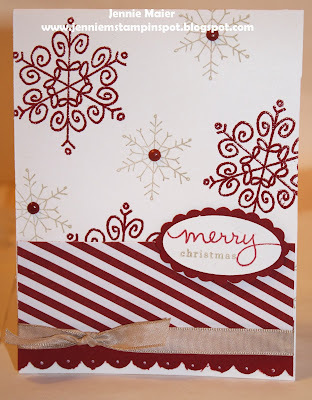 Another Christmas card that came together super fast thanks to the PPA Sketch#180 here. 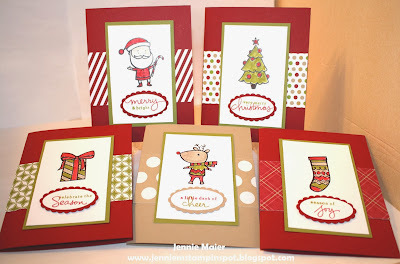 My favorite Christmas stamp set this year, Endless Wishes again with more Season of Style DSP. Here's a quick Christmas card using the Freshly Made Sketch#113 here. 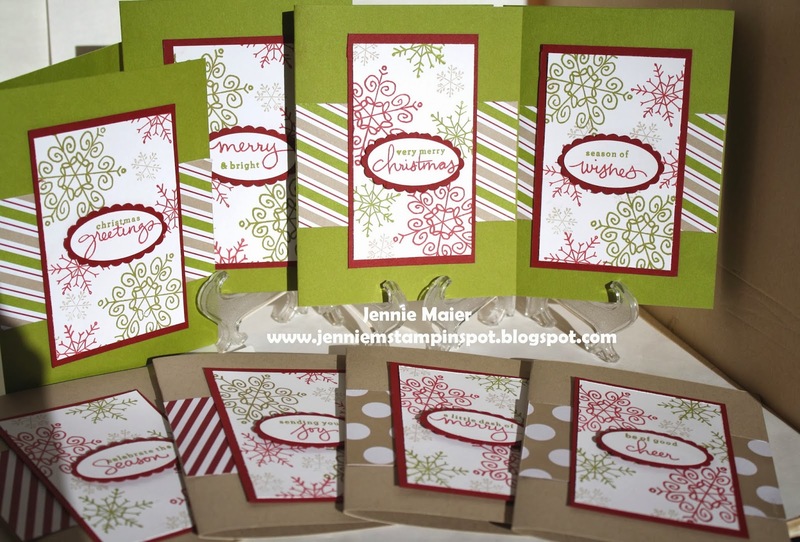 I used More Merry Messages and Endless Wishes stamp sets with some Season of Style DSP. This card is for two challenges. First, PPA#179 here. This is a color challenge to use the colors Crumb Cake, Crushed Curry and Rich Razzleberry. And second, MojoMonday#320 here. 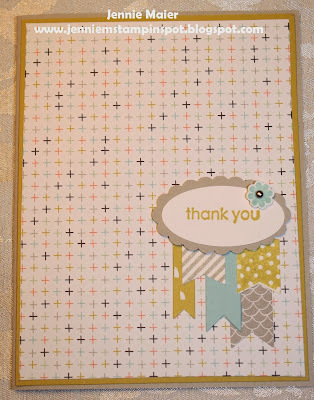 I used the Wishing You and Embellished Events stamp sets with some Polka Dot Parade DSP. I used the Create with Connie & Mary Challenge#277 here. 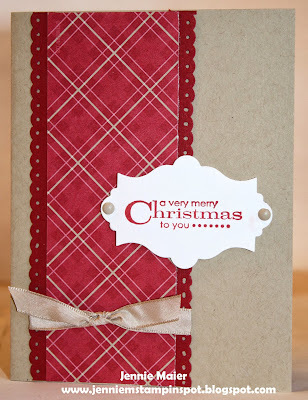 Endless Wishes and More Merry Messages are the stamp sets with some Season of Style DSP. 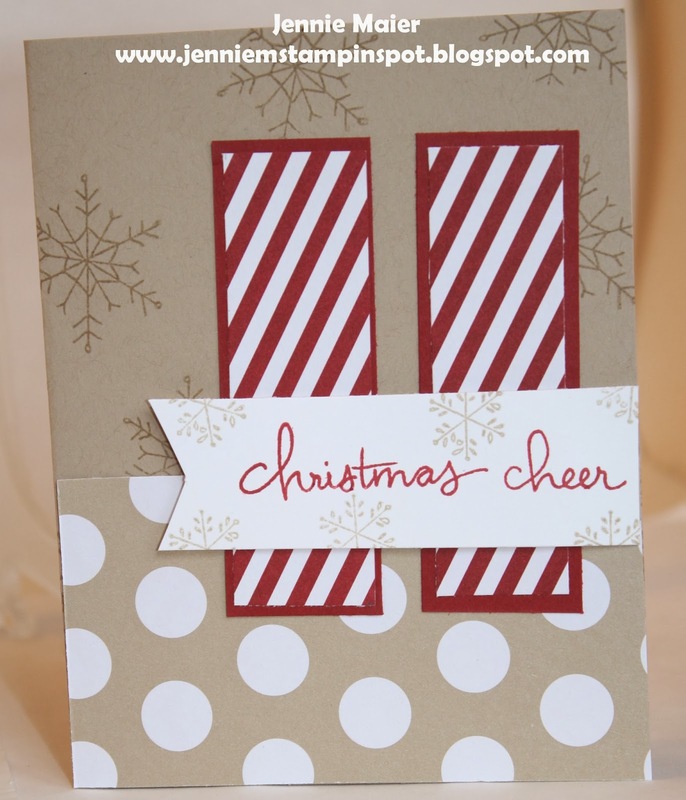 Here's a card using the Freshly Made Sketch#112 here. 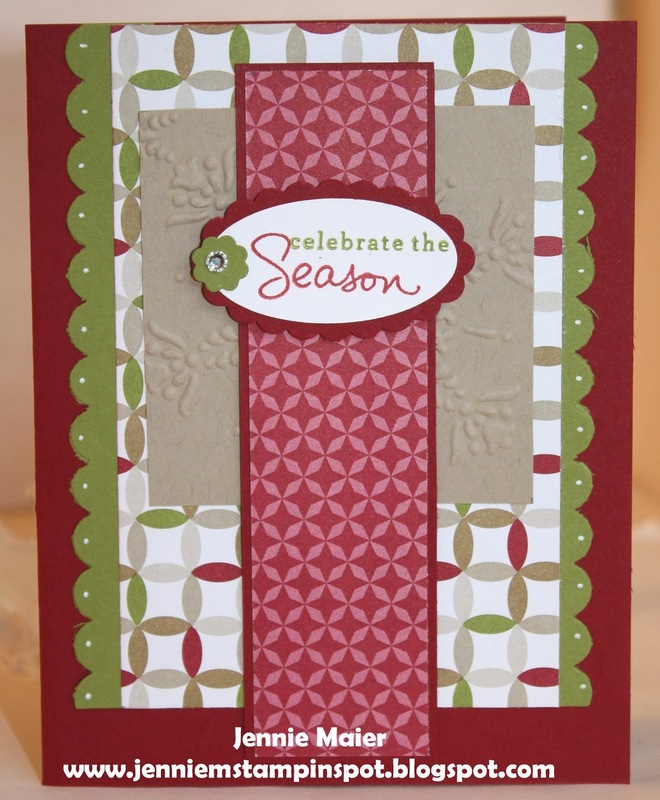 The stamp sets are Pennant Parade and Endless Wishes with some Season of Style DSP Stack. I whipped up this set of cards using these directions from last year here. 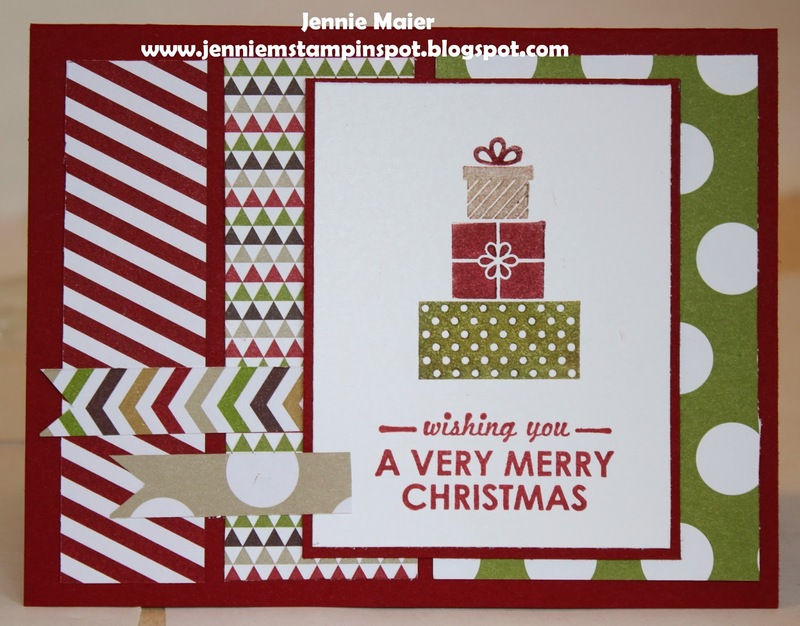 For this year's cards I used the Color Me Christmas, Wishing You and Endless Wishes stamp sets, and of course the Season of Style DSP Stack. This card uses the MojoMonday Sketch#319 here. I also used the Endless Wishes and Season of Style DSP. I really love them both, as you can tell! 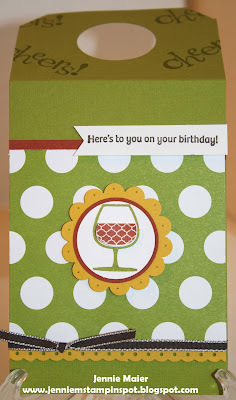 This birthday card uses the PPA Color Challenge#178 here. 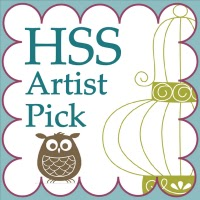 The colors to use are Early Espresso, Crisp Cantaloupe and Summer Starfruit. Not any colors I would have chosen, but I really like how this one turned out! I guess that's why they call it a challenge, right? Wishing You and Bring on the Cake are the stamp sets with some Birthday Basics DSP. 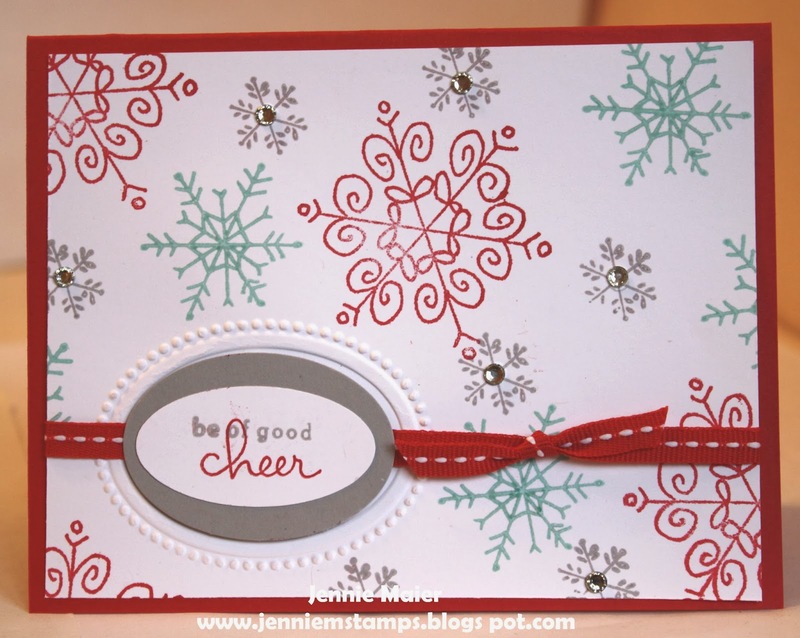 I used the Freshly Make Sketch#111 here for this card. And I used one of the Single Stamps, Joy & Love with some Season of Style DSP. 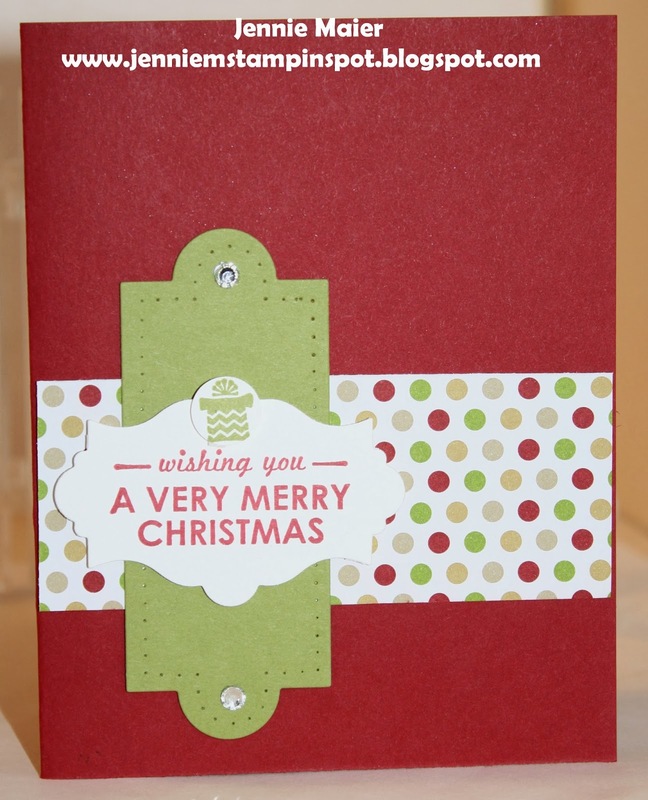 Also ran the Old Olive thru the Big Shot with the Northern Flurry embossing folder. 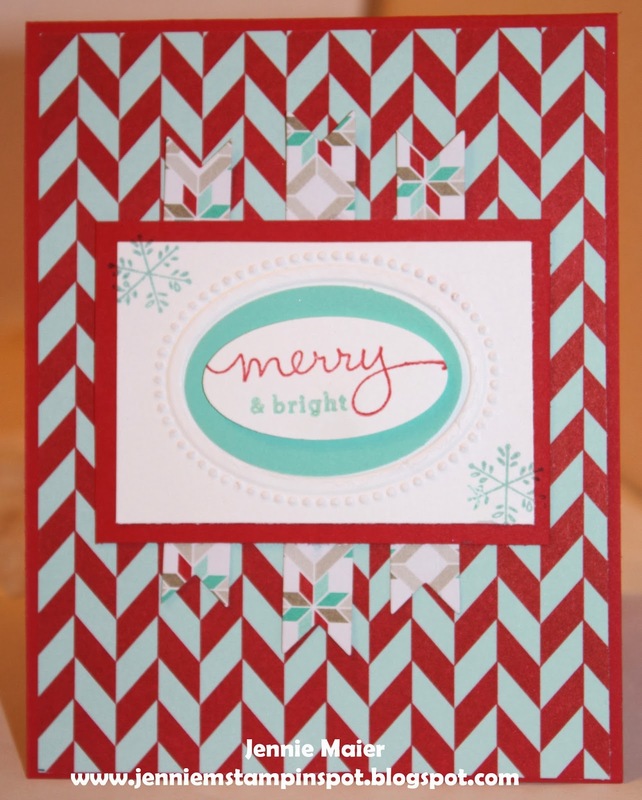 This card uses a fun color challenge from Create with Connie and Mary#276 here. 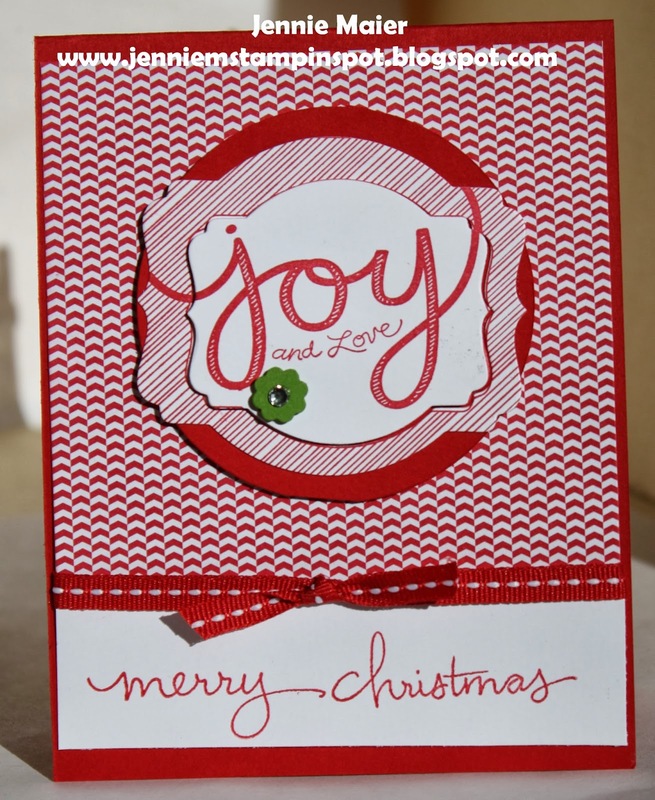 I also cased one of my own cards from last Christmas here, just changed things up with colors and a new stamp set, Endless Wishes. 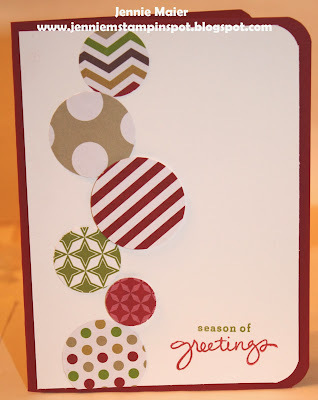 Since I had the Endless Wishes stamp set and the Season of Style DSP out, I used them again for this card. 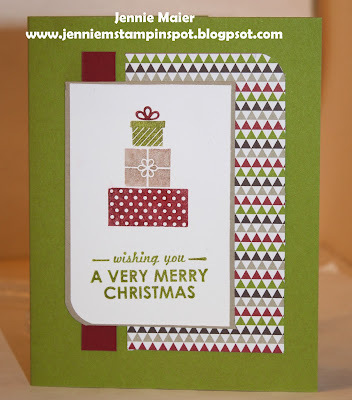 I also used the Clean & Simple Stamping FTL#265 here. 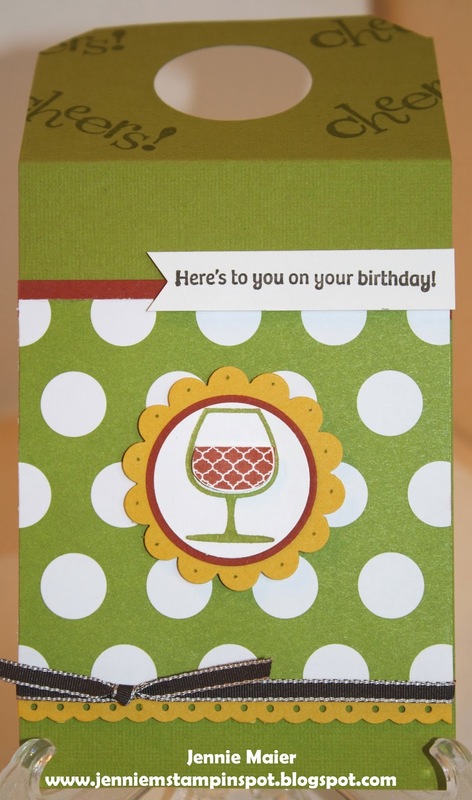 I used the FabFriday#30 here for this wine bottle birthday tag. The challenge is to use the colors Old Olive, Cajun Craze, Very Vanilla, Crushed Curry and Early Espresso. I just substituted in Whisper White cuz that was in the DSP with Old Olive. 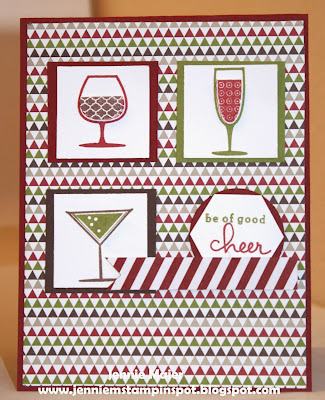 Happy Hour is the stamp set with some Season of Style DSP. 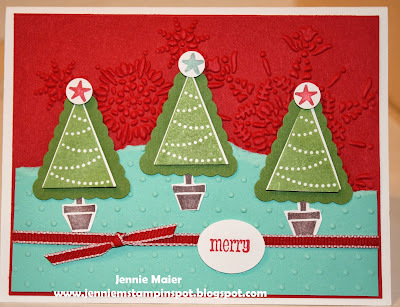 For this Christmas card I used the Splitcoast Sketch Challenge#460 here. 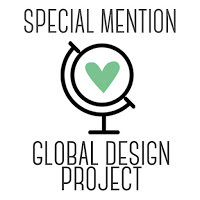 And of course the Endless Wishes and Season of Style DSP. I used the MojoMonday Sketch#318 here for this birthday card. 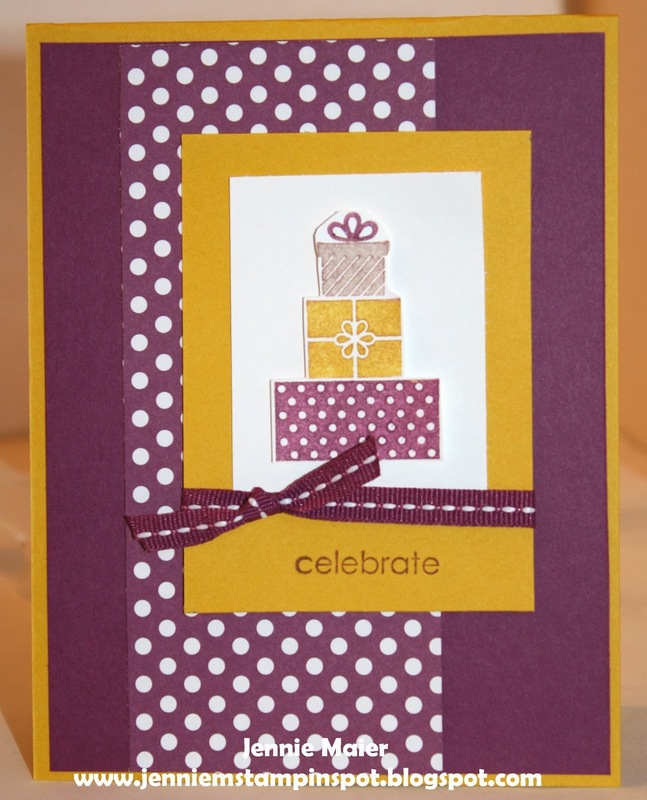 Yippee-Skippee!, Create a Cupcake and Teeny Tiny Wishes are the stamp sets and there's some Brights DSP Stack and Polka Dot Parade DSP. Labels: Brights Designer Series Paper Stack, Create a Cupcake, Mojo Monday, Polka Dot Parade DSP, Teeny tiny wishes, Yippee-Skippee! 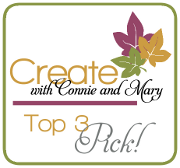 This is my take on the Create with Connie & Mary Challenge#275 here. 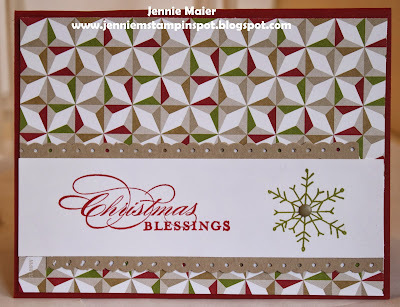 I used my new favorite Christmas stamp set , Endless Wishes with some Season of Style DSP. 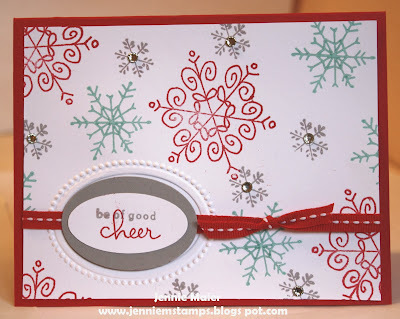 This birthday card was inspired by a really cute Christmas card by Debra Currier here. I used the same set, Wishing You, just changed my colors and changed the occasion. I also used the stamp set Bring on the Cake with some Brights DSP Stack. 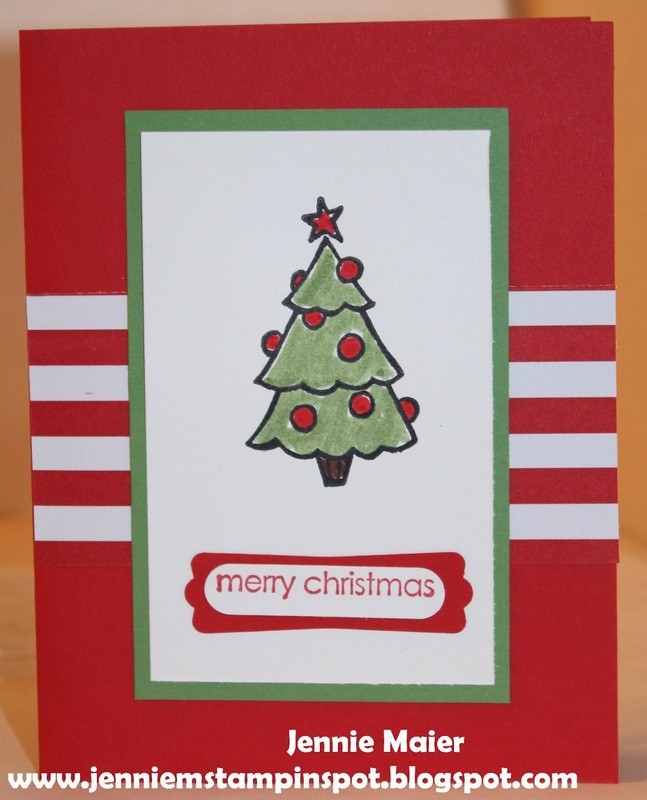 For this Christmas card I used the Freshly Made Sketch#110 here. 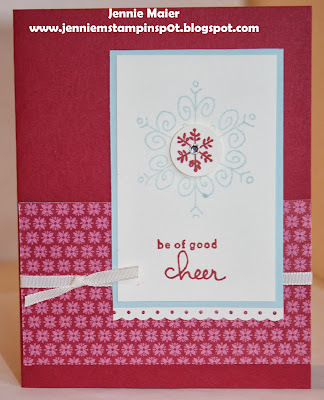 I also used the Happy Hour and Endless Wishes stamp sets with some Season of Style DSP. This masculine thank you used the FabFriday Sketch#29 here. I used the Yippee-Skippee! 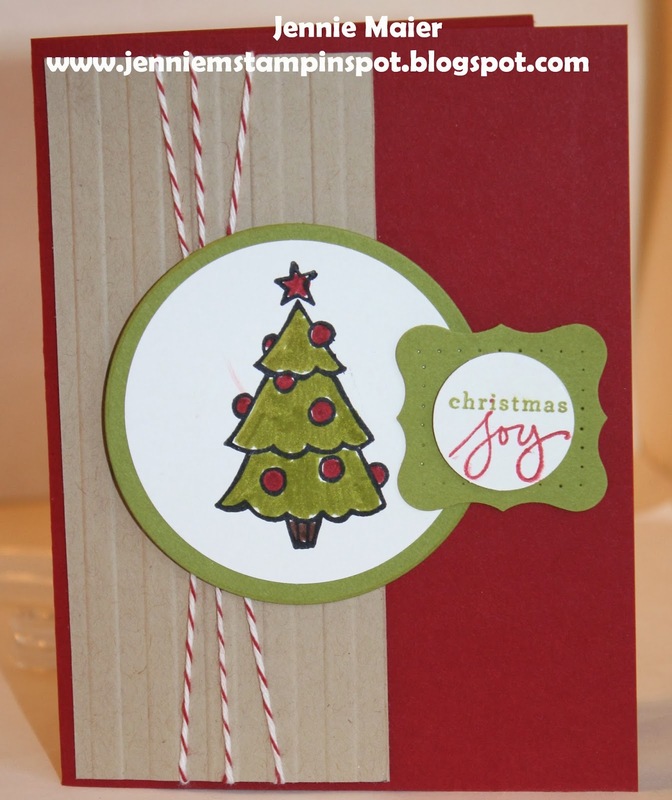 stamp set with some Etcetera DSP. 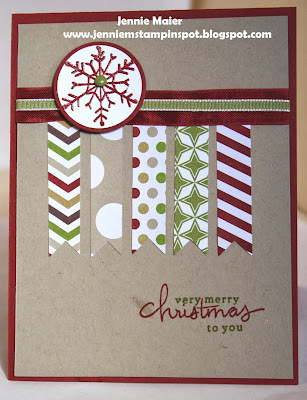 Labels: Etcetera DSP, Fab Friday Challenge, Yippee-Skippee! This card uses the MojoMonday Sketch#317 here. I used the Endless Wishes stamp set with some Season of Style DSP. This is for the Splitcoast Color Challenge #450 here. 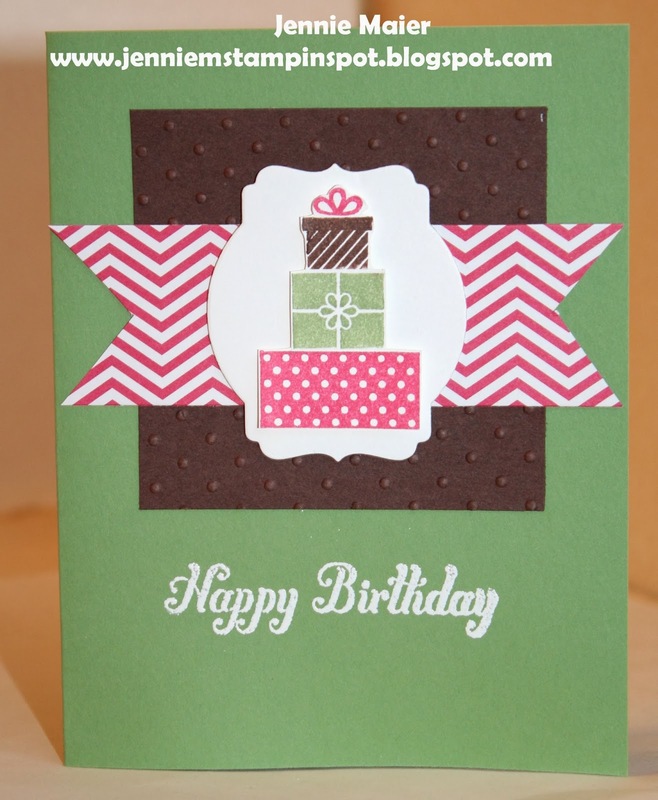 The colors to use are Baked Brown Sugar, Wild Wasabi and Melon Mambo. 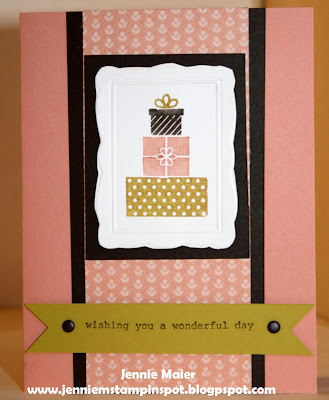 Endless Wishes is the stamp set with some Brights DSP Stack. 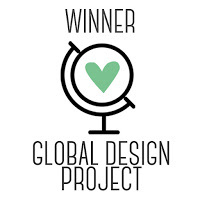 This card is for a color challenge and a sketch. 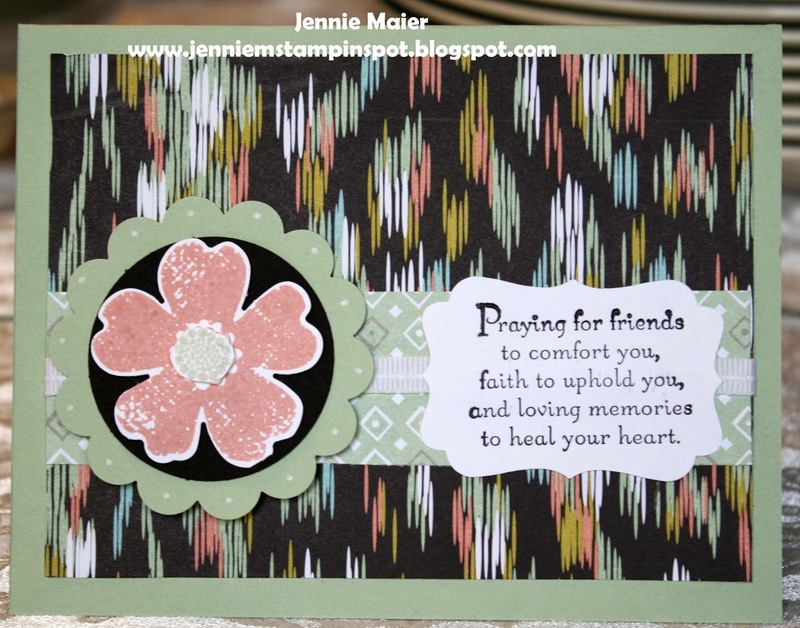 First, I used the Create with Connie and Mary Color Challenge#274 here. The colors to use are Raspberry Ripple, Soft Sky and Very Vanilla. And second, the Clean and Simple Stamping FTL#264 here. 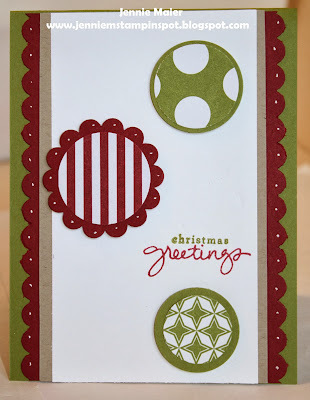 I used the new stamp set, Endless Wishes with some Birthday Basics DSP. I used the Clean & Simple Stamping FTL#263 here for this quick card. 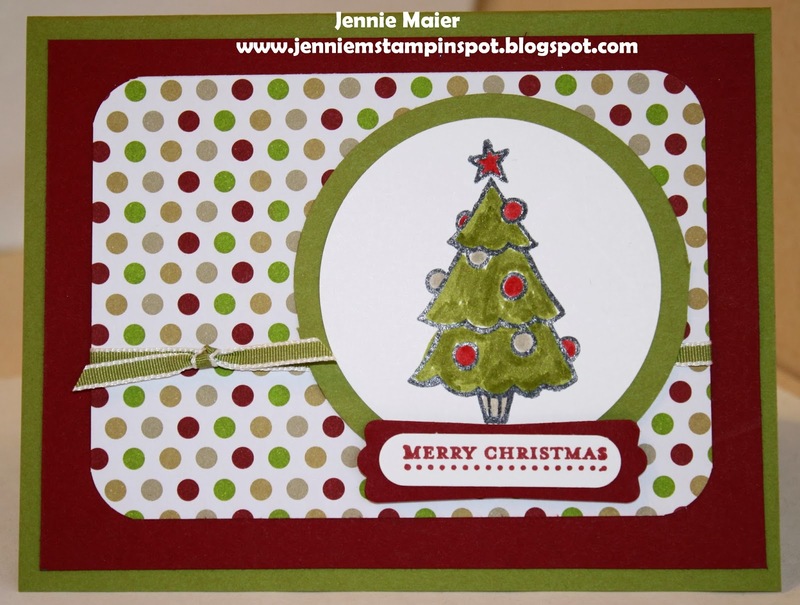 Color Me Christmas and Teeny Tiny Wishes are the stamp sets and then some Season of Style DSP Stack. 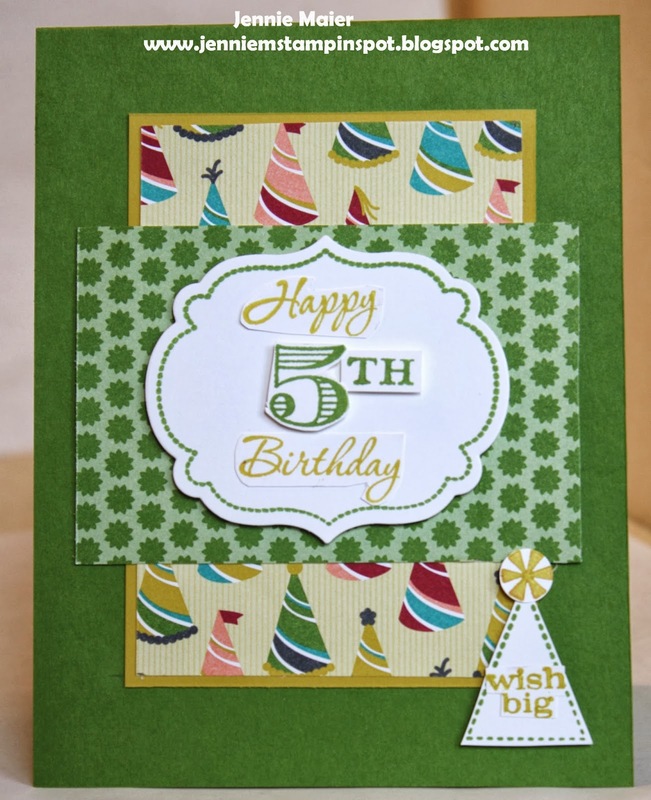 This is for my nephew, Patrick's 5th birthday. 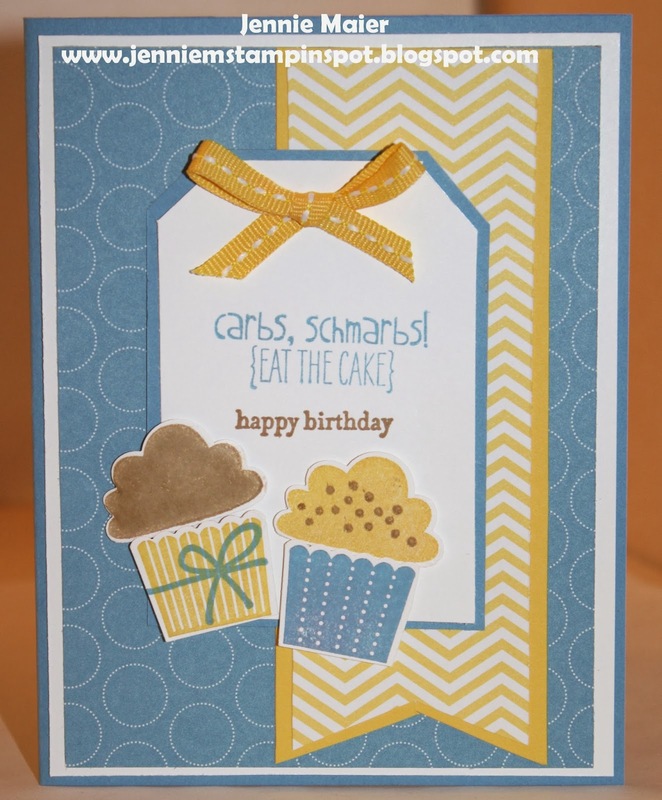 A bright, cheerful and fun card for a great little guy. I used the Freshly Made Sketch#109 here. The stamp sets are Memorable Moments and Pennant Parade with some Birthday Basics DSP.